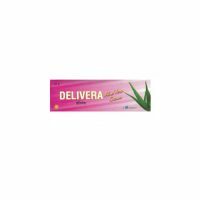 Improving the hydration and elasticity of the skin; healing the ultraviolet light burned skin; producing the anti-inflammatory effect; softening the hyperkeratotic areas; healing the dry skin conditions. 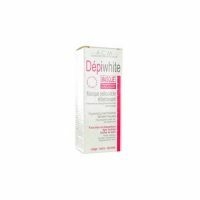 Logifeel Cream is used for Skin breakdown, Skin disorders, Photodamaged skin, Inflammation, Hyperkeratotic surface lesions, Dry skin conditions, Bloating, Acne treatments and other conditions. 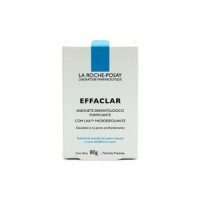 Logifeel Cream may also be used for purposes not listed in this medication guide. 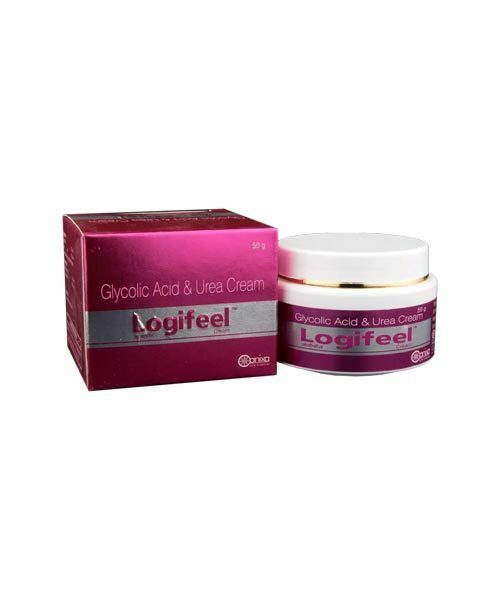 Logifeel Cream contains: Fatty Acid Topical, Glycolic Acid Topical and Urea Topical as active ingredients. Logifeel Cream works by improving the hydration and elasticity of the skin; healing the ultraviolet light burned skin; producing the anti-inflammatory effect; softening the hyperkeratotic areas; healing the dry skin conditions.